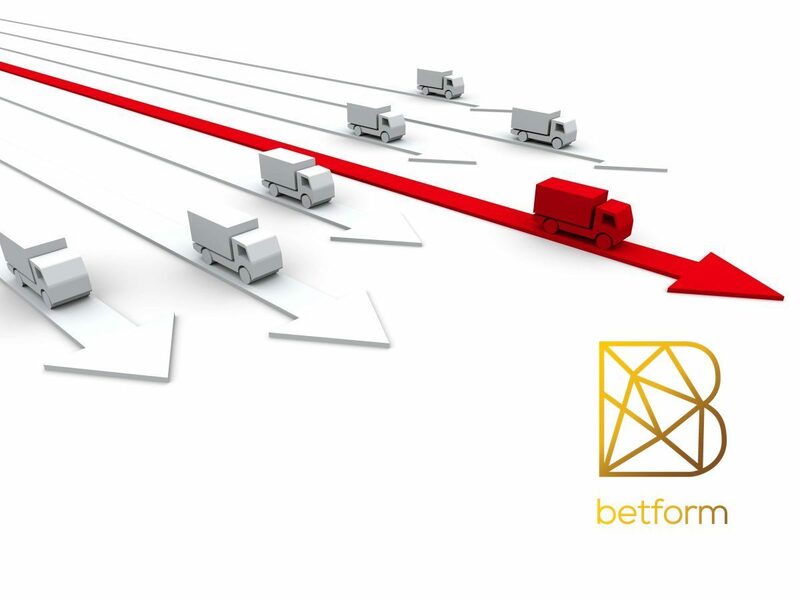 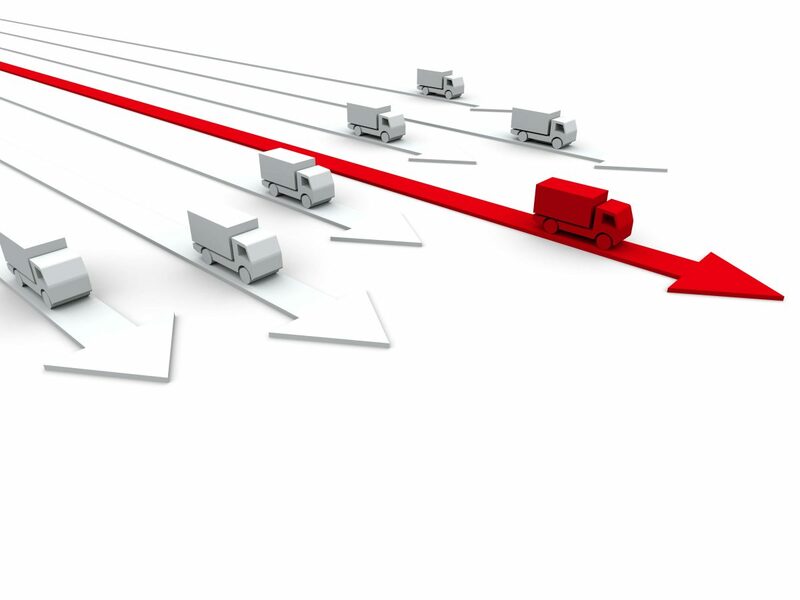 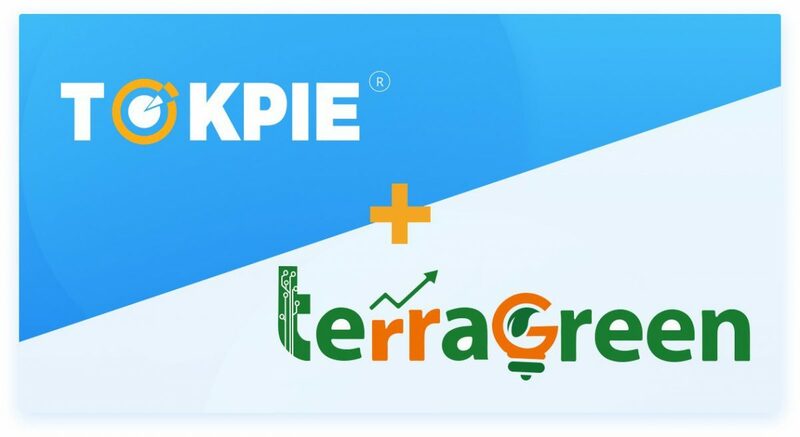 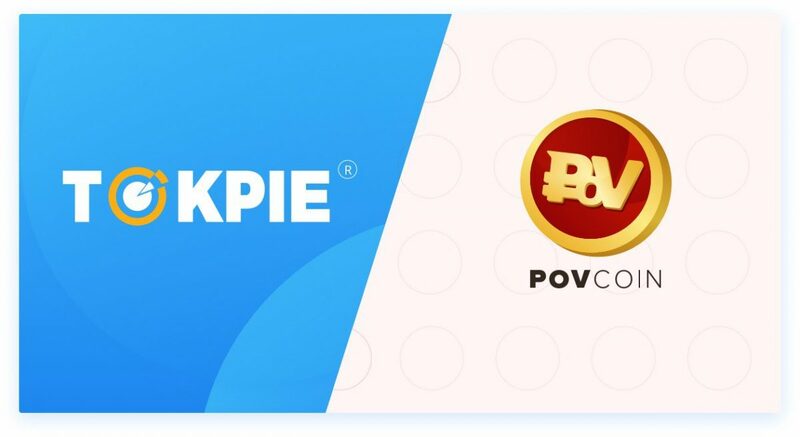 Partnering with TOKPIE will attract attention to POVcoin product by boosting its bounty campaign. 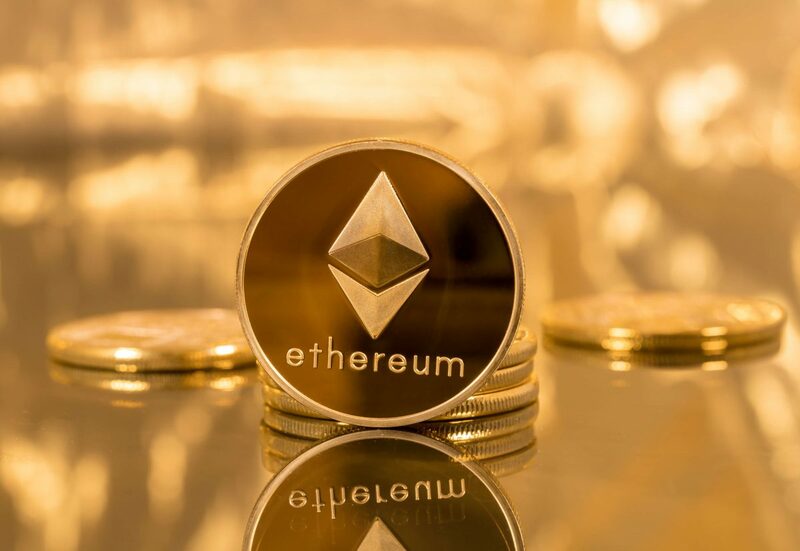 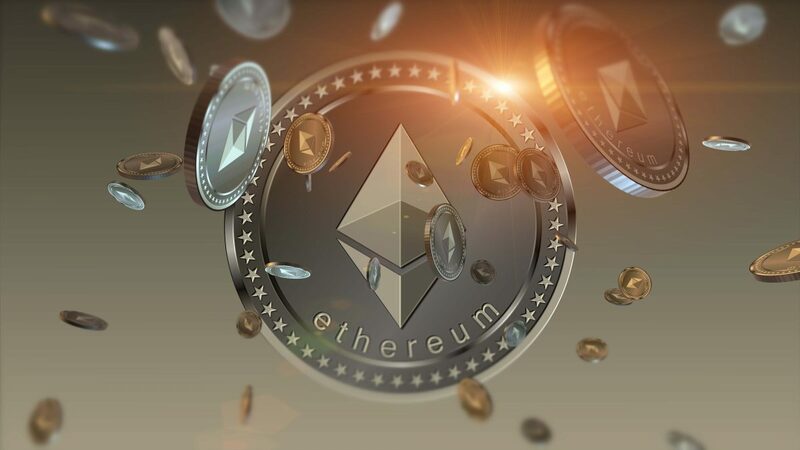 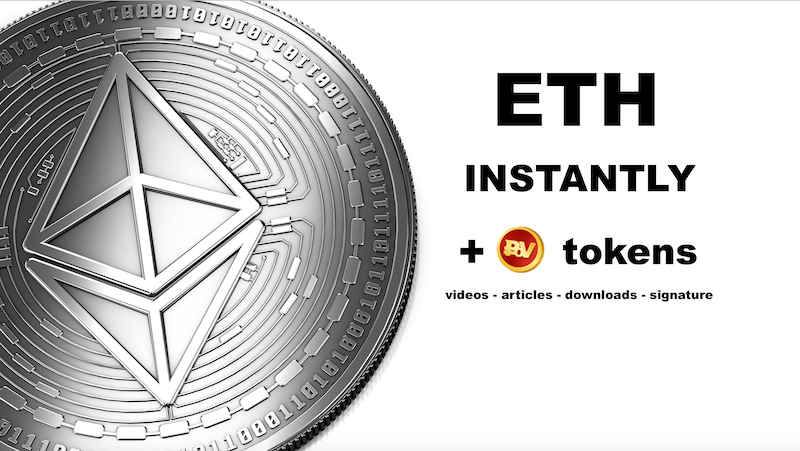 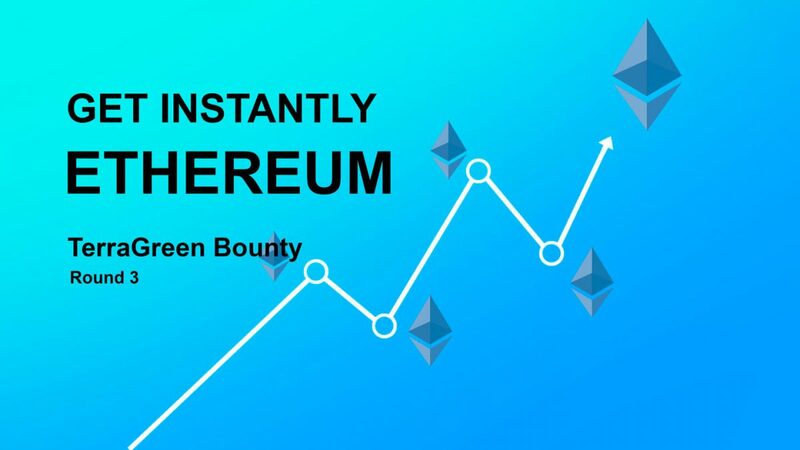 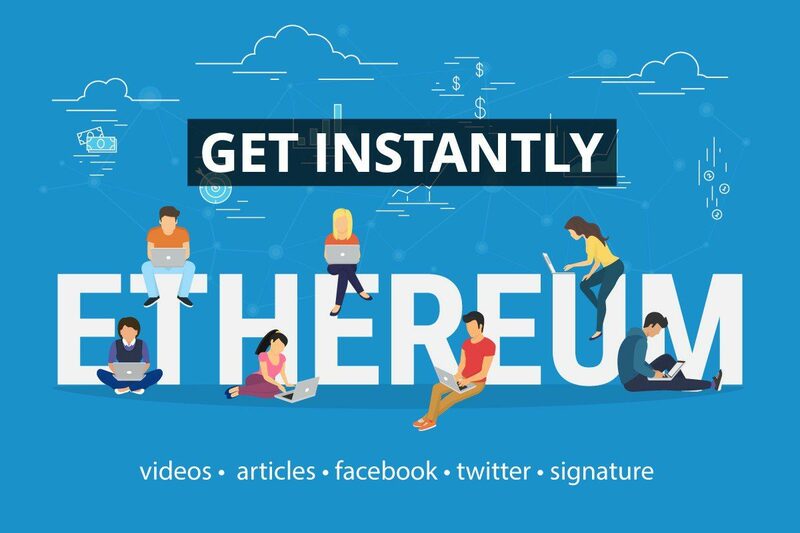 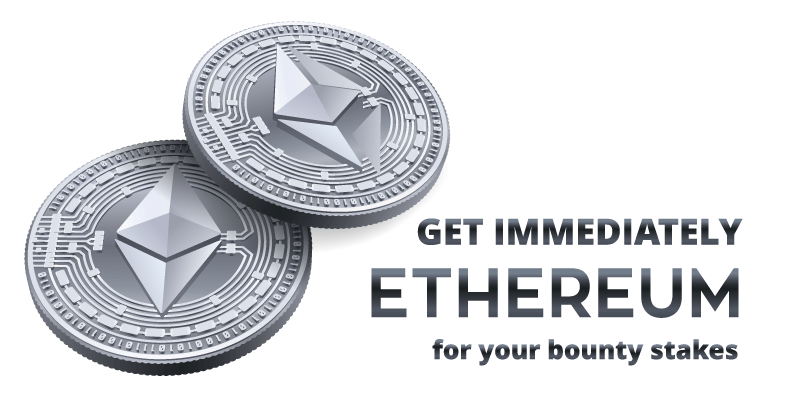 Thanks to that partnership, POVcoin will allow bounty hunters participating in its bounty program to trade the earned bounty stakes for ethereum on TOKPIE platform. 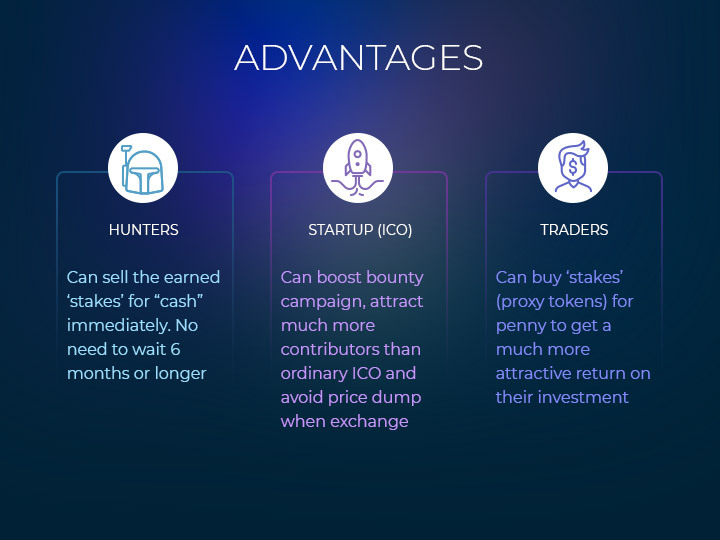 The POVcoin mission is to develop interactive, public and anonymous cryptocurrency network, as well as a number of technical devices specially developed for adult entertainments. 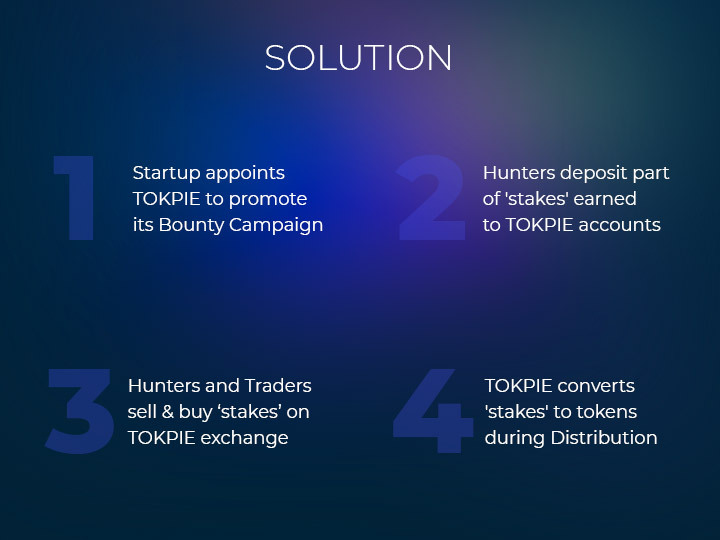 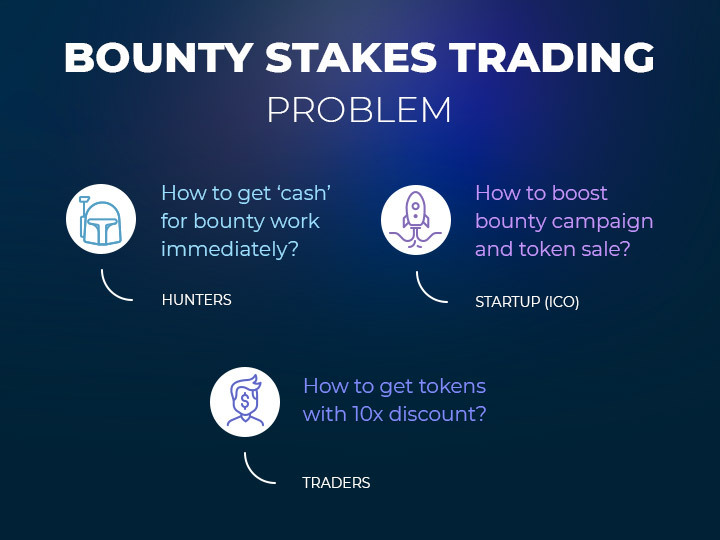 TOKPIE is the fast developing crypto exchange platform that provides, among other things, bounty hunters and crypto startups with a unique win-win solution: the Bounty Stakes Trading service which allows TOKPIE partners (ICO, SCO and other projects running bounty campaigns) to list their bounty stakes on the trading platform.